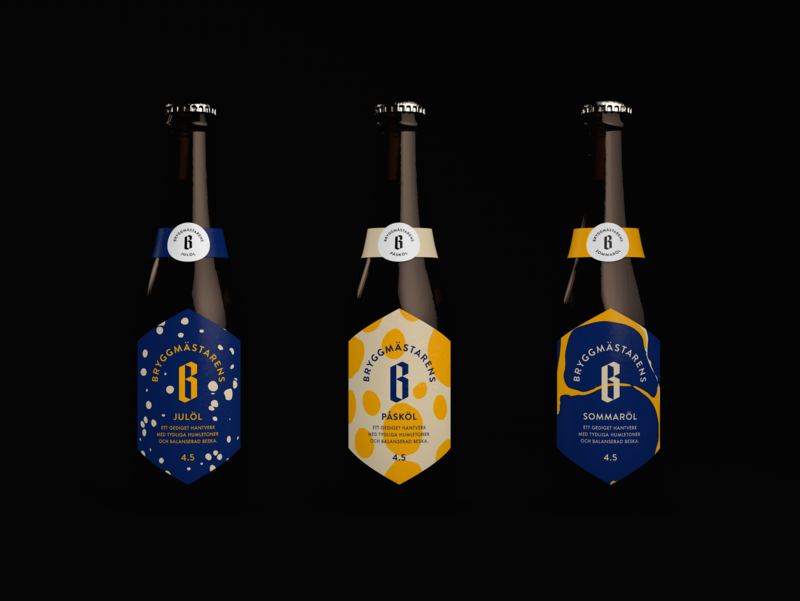 Åbro, one of Sweden's largest breweries was looking to rebrand ‘Bryggmästarens’, a brand of beers made with better ingredients and more brewing time than Åbros standard product range. It's a beer for those who want to enjoy something better than the average beer but are not interested in niche micro brewery beer. 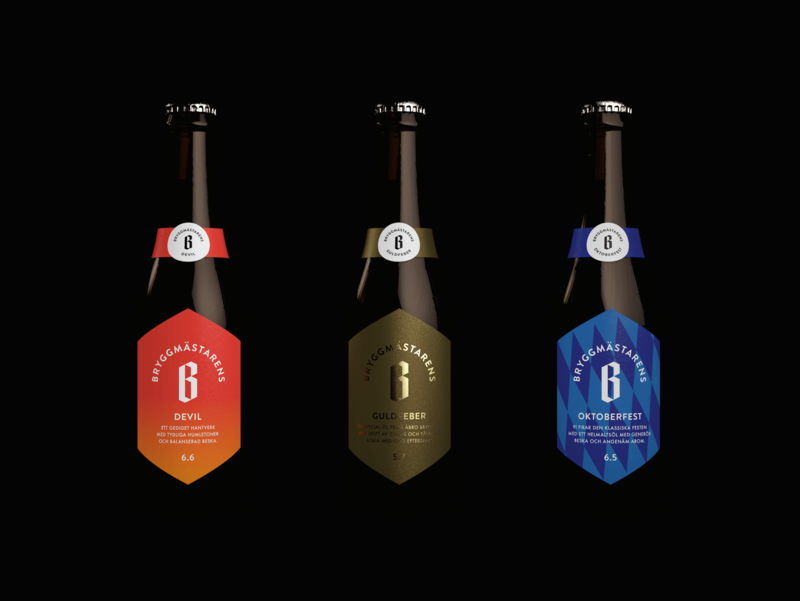 The brief asked to position the brand as more ‘premium’ and required a new logotype for the brand, new bottle labels for a variation of beer types, and a new 33cl bottle design. The presented concept removes all Åbro branding from the bottle. 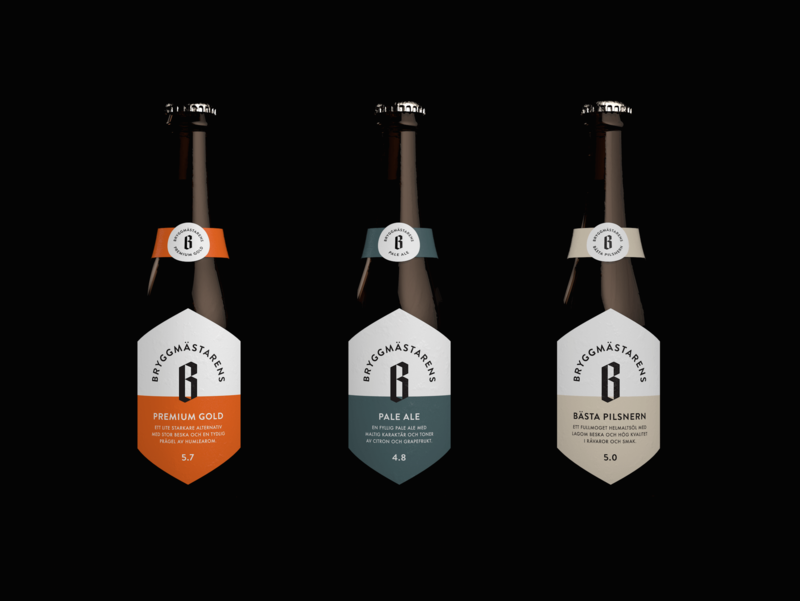 Positioning Bryggmästarens as a standalone brand of premium beer products. 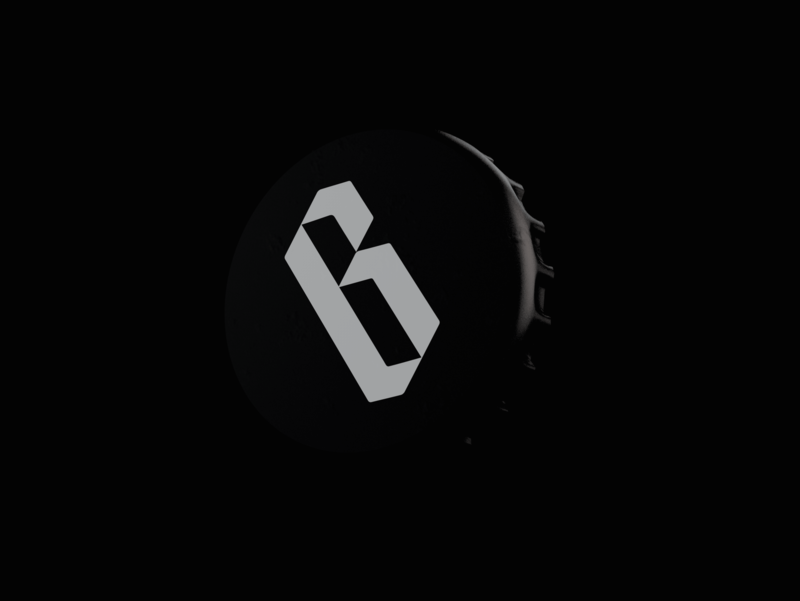 The pointed label takes inspiration from the logotype's angled 'B'. Limited edition bottles break away from the standard label design. Custom patterns and materials are used for a uniquer look.